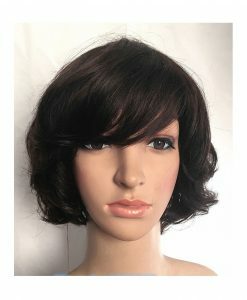 Bring out your inner fashionista with this adorable pixie wig which is made of 100% Indian Remy. 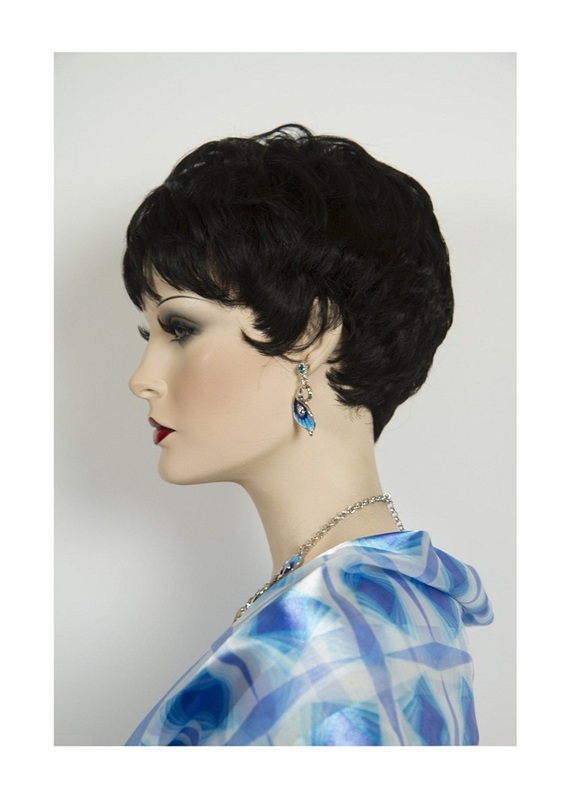 Bring out your inner fashionista with this adorable pixie cut wig this season. 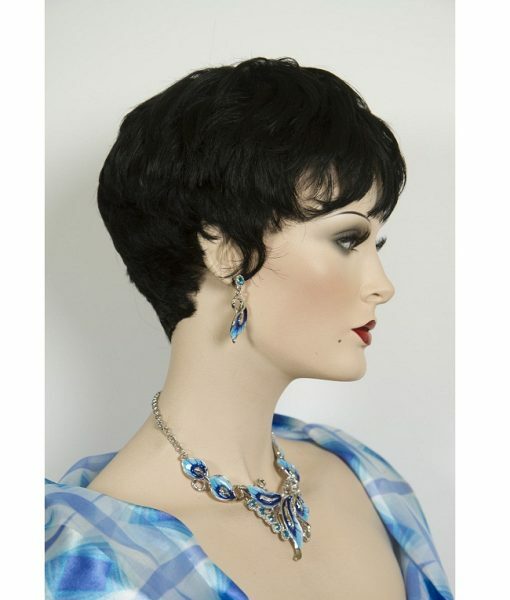 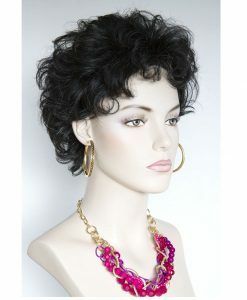 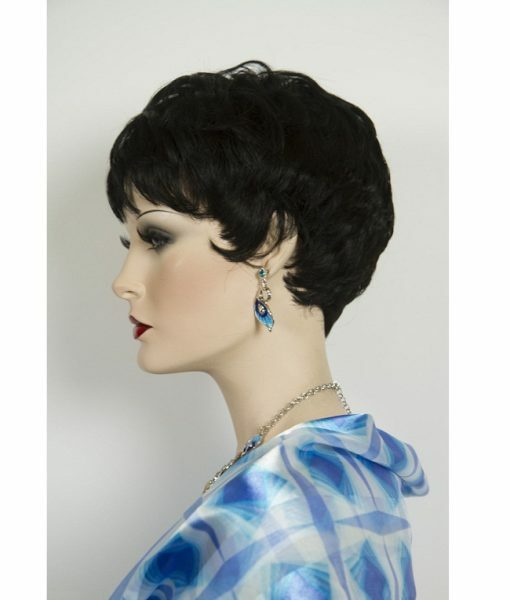 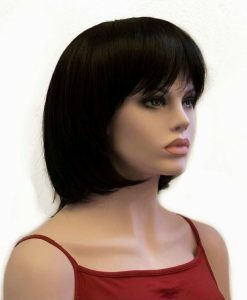 Made of 100% Indian Remy, the human hair short pixie wig is available in different colors. 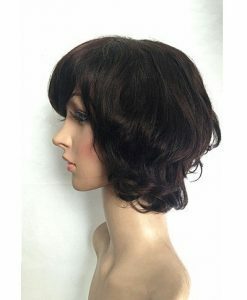 With Azo free dyes, this wig can be recolored and washed for over ten times. 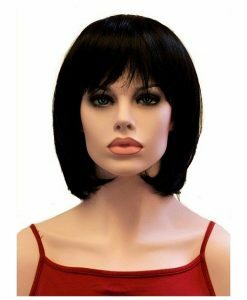 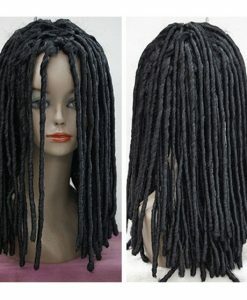 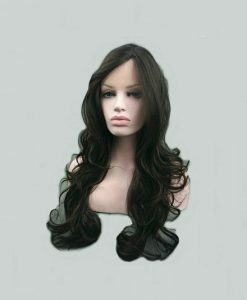 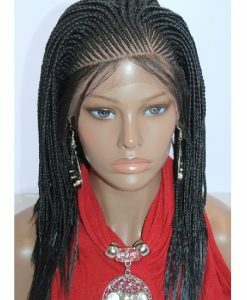 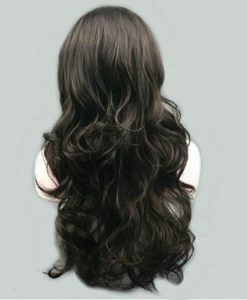 Choose from the diverse range of cap material, cap size, and color of lace along with the length of the wig.